Pokemon Go will allow users to track their steps and ultimately hatch eggs even when the app is idle for the first time. 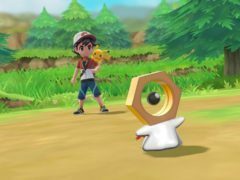 The mysterious new creature which began to appear in Pokemon Go over the weekend is a mythical Pokemon called Meltan. To celebrate the latest round of Pokemon to be added to Pokemon Go, the creatures have been made stars in their own nature documentary, narrated by Stephen Fry. 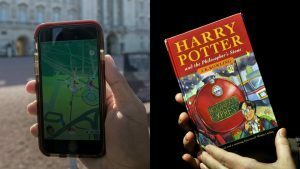 It’s official – the people who brought you Pokemon Go are working on an augmented reality Harry Potter game. 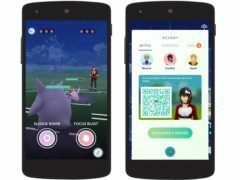 Resident of the City Quay area in Dundee are calling on the developer of Pokemon Go to remove a hotspot from its application. RESIDENTS of City Quay in Dundee have spoken of the disruption they say is being caused by gamers playing Pokemon Go. 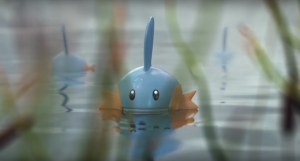 Pokemon Go has an in-built locator that is supposed to give users hints about where the various critters are hiding – but that system has been broken for a few days now. 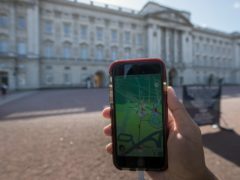 A Pokemon Go player called 999 to tell police that someone had "stolen their Pokemon". 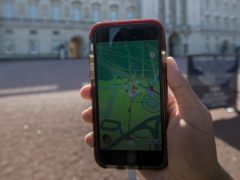 Two men have fallen off a cliff in California while playing Pokemon Go, firefighters in the US said. You might have noticed Pokemon cropping up in conversations a lot more than usual in the last week.